Mooresville, NC 9/28/16– For the first time in CARS Tour history, the season opener for the series will kick off at the Concord Speedway located in Concord, North Carolina. The 2017 season will take the green flag the afternoon of March 11th at the triangular shaped half mile track. The race will mark the first of several sweeping changes for the tour as it heads into its third year of existence. The March 11th date at Concord marks the earliest the tour has started its season and it will be the first time the season opener has been held during the day. 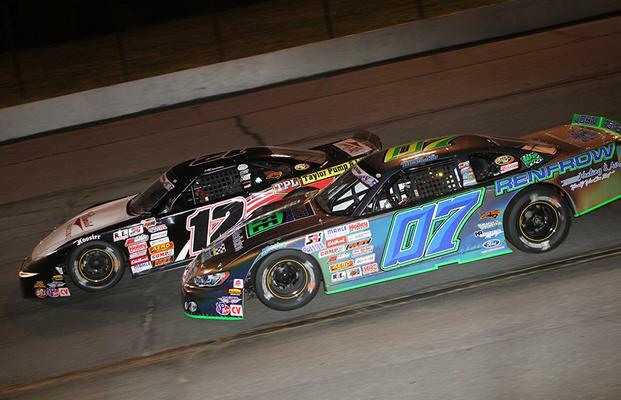 Southern National Motorsports Park in Kenly, North Carolina has played host to the inaugural CARS Tour race the previous two years. Additional details and a full release of the 2017 CARS Tour season schedule will be released in the coming days. 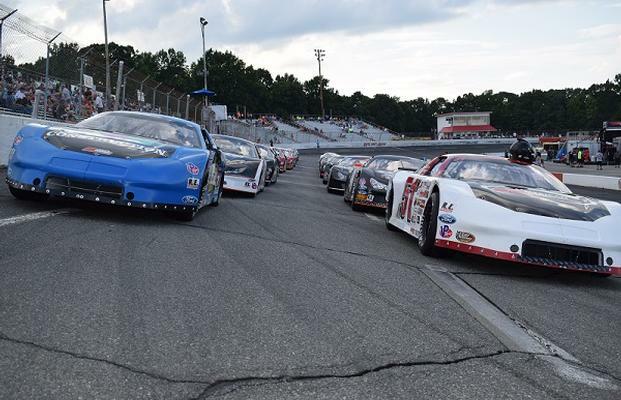 Next up for the CARS Tour is the Cloer Construction 300 at Hickory Motor Speedway on Saturday, October 29th. The big event will feature up to an additional $7,500 in lap money per division, making it one of the biggest events of the season. Interested in becoming a lap sponsor? Laps are just $50 per lap and for every six laps you sponsor you will receive your choice of a free pit pass or two free tickets to the event. Contact Chris Ragle at the CARS Tour office by calling 704.662.9212 or via email at chris@carsracingtour.com to sponsor your laps today.